Compatriots Brandon White & Jim Tingle head the Cemetery & Monuments Committee. 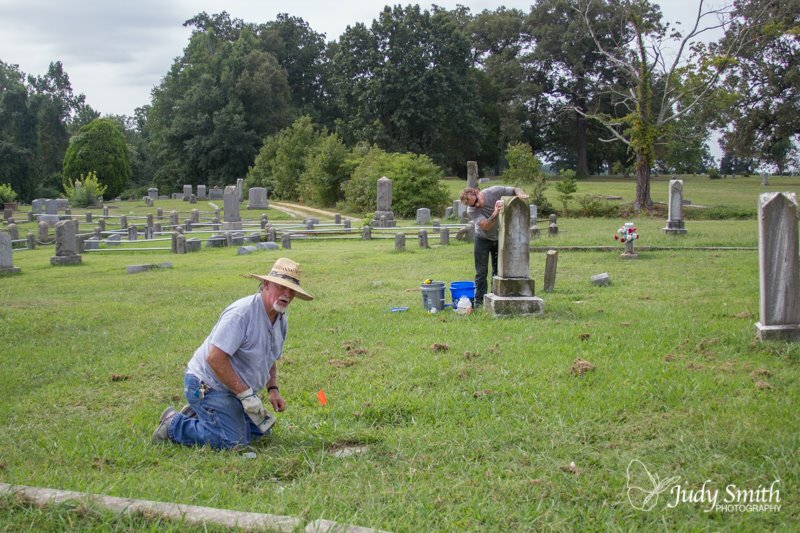 This committee maintains the Edmund Ruffin family cemetery, a small unknown soldiers cemetery and cleans stones in Oakwood & Hollywood Cemeteries. They also work in other various Confederate sections throughout in the area. This committee is currently seeking out unmarked Confederate Veterans throughout Oakwood Cemetery and marking them with flag. 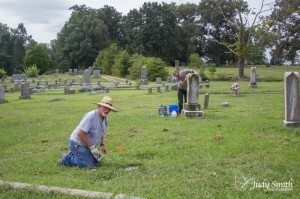 Cemetery clean up dates are scheduled as camp projects throughout the year.